Home > General Articles > What You Need to Know About Renter’s Insurance! Protect your personal property with renter’s insurance! You may think that renting a home or apartment frees you from having to pay for homeowners insurance, but that may not be the case. It’s a common misconception that you don’t need renter’s insurance. But it’s good to have! In the event of an accident, renter’s insurance protects your belongings. These Q&As about renter’s insurance will help you determine whether or not you need it. Q: Why do I need renter’s insurance? My landlord already has homeowners insurance. A: While your landlord may already have homeowners insurance, it likely only covers the structure. Investing in renter’s insurance ensures that your personal property will be accounted for in the event of an accident. Q: Are there affordable options? A: The average renter’s insurance policy is affordable! Generally, policies range about $30 per month. In the event of an accident, damages possessions could add up to thousands of dollars. Q: How much renter’s insurance do I need? A: It depends on various factors such as risk, and the size of the property. Q: What’s covered under renter’s insurance? A: It depends on your specific policies, but it generally covers your property, liability and personal legal responsibilities, and relocation costs if your rental property is temporarily unavailable. 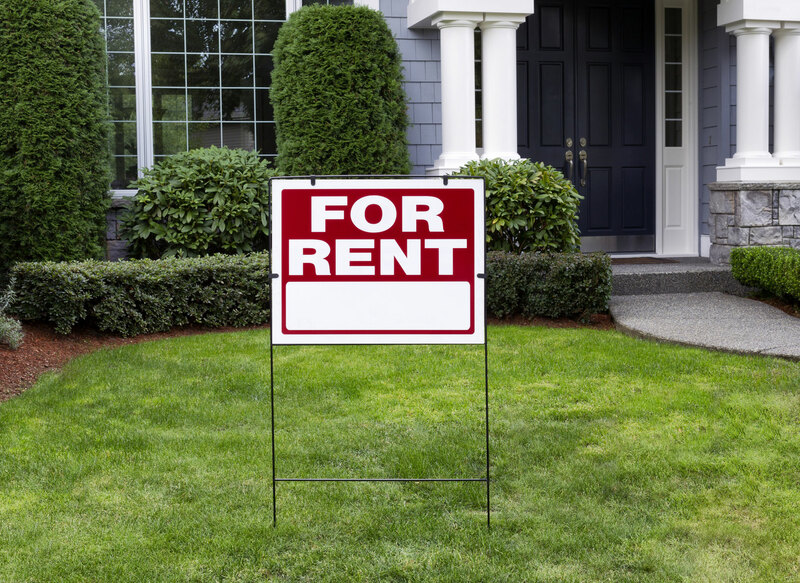 Investing in rental insurance is a great investment in protecting your personal property! Just know that premiums may be higher depending on various aspects of life, like owning a certain breed of dogs. Also separate policies are needed to cover flood and earthquakes as they aren’t usually included in any homeowners insurance policy. Need help purchasing renter’s insurance? Have the professionals at The Schwab Agency assist you! Located in Colleyville, Texas, The Schwab Agency serves all your insurance needs. Contact us for more information!